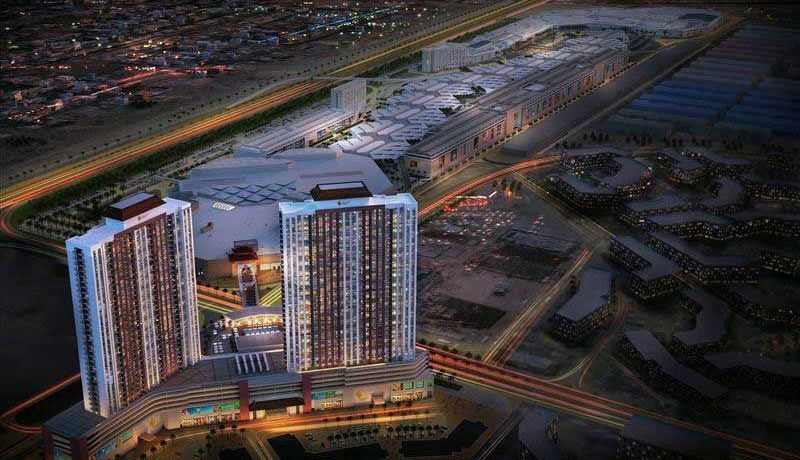 Nakheel has signed a construction contract for Dragon Towers, its new, twin-building residential complex with a total development value of AED713 million, to be built at Dubai’s Dragon City. Under the AED552 million contract, handed to UAE-based Ali Mousa & Sons Contracting, mobilisation will begin immediately, with anticipated completion in 2021. 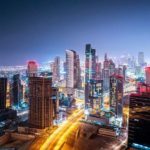 Nakheel also confirmed that Dragon Towers’ apartments will go on sale next week, and is among a range of other Nakheel projects being showcased at the upcoming Cityscape Global. 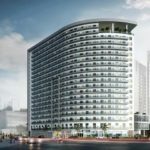 Directly-connected to the world-famous Dragon Mart retail and trading complex, the 37-storey, two tower project comprises one- and two-bedroom apartments; ground and first floor retail; four parking levels and a sixth floor podium-level clubhouse with a swimming pool, restaurant and gym. 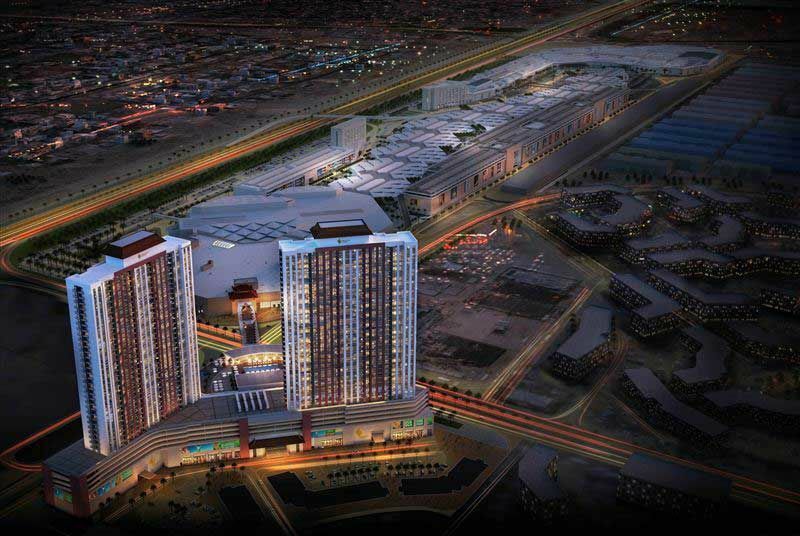 Dragon Towers is a key component of Nakheel’s ongoing retail, hospitality and residential expansion at Dragon City, which is already home to Dragon Mart 1 and its sister mall, Dragon Mart 2, plus an ibis Styles hotel. A new showroom and car park complex and a second hotel are in advanced stages of construction, with further expansions in the pipeline.